DEATH METAL SALE EXTENDED from December 03 2016 till….. Massive discounts on All items !!! 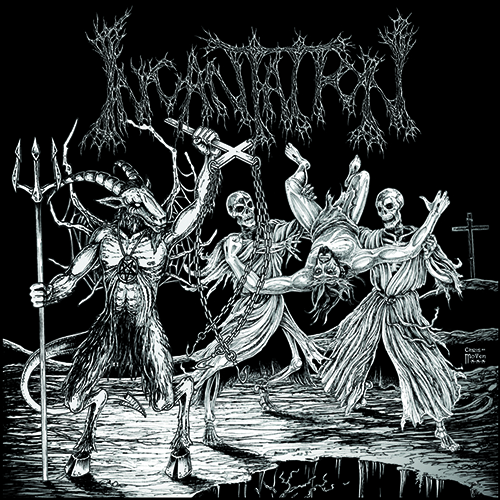 $8.00 DOUBLE Cds from Incantation / Mortician / Phlegm – demo releases. Killer deals! 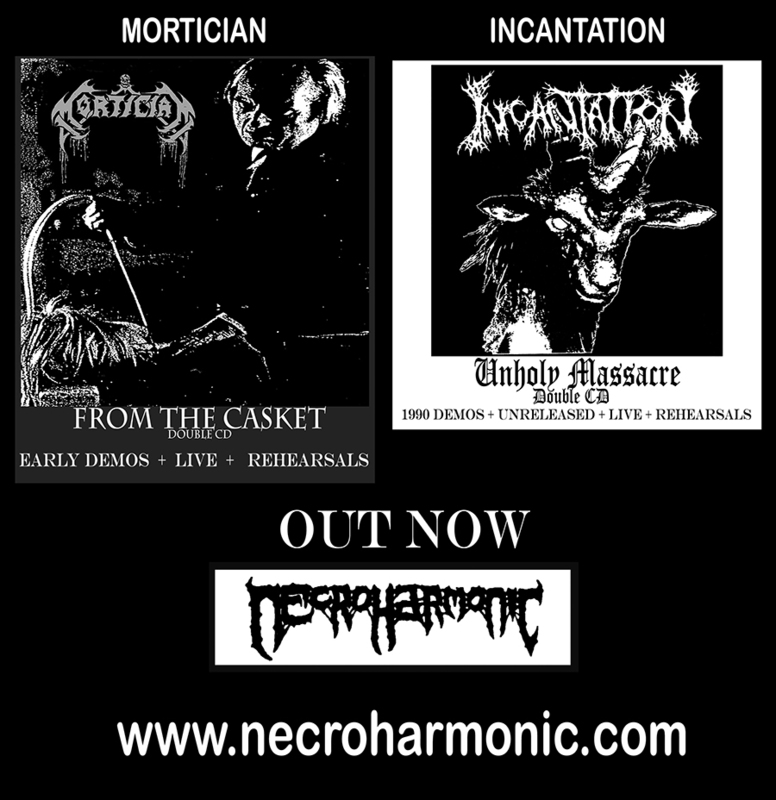 Necroharmonic sale Mortician and Incantation Double demos CDs releases with classic 1989- 1990’s demo releases , rehearsals and Live material wrapped into Double CDs.